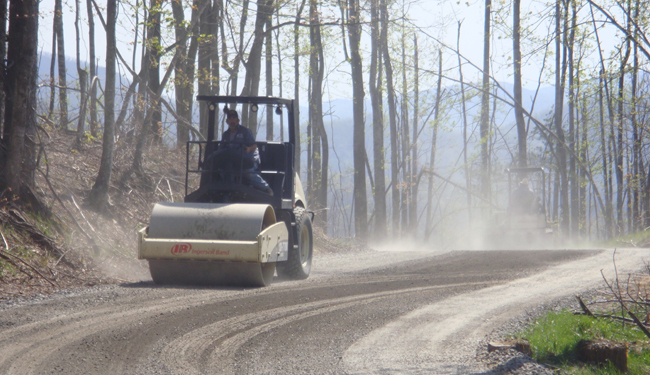 Lenihan Paving and Excavating delivers top-quality turnkey asphalt paving solutions with a professional workforce and excellent rates. 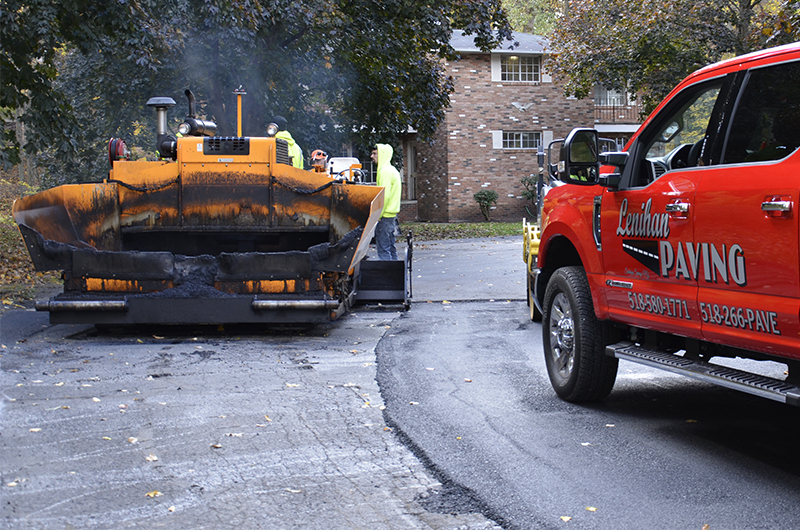 Our crews provide asphalt paving all over the state of New York. 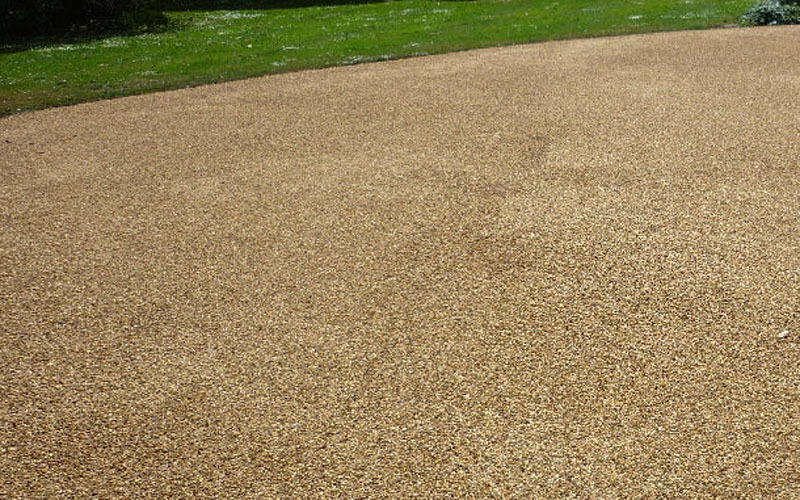 Your new asphalt paving or repairs will be carried out by professional Enterprise Commercial Paving staff (not sub-contractors). You can expect top-quality and affordable prices. 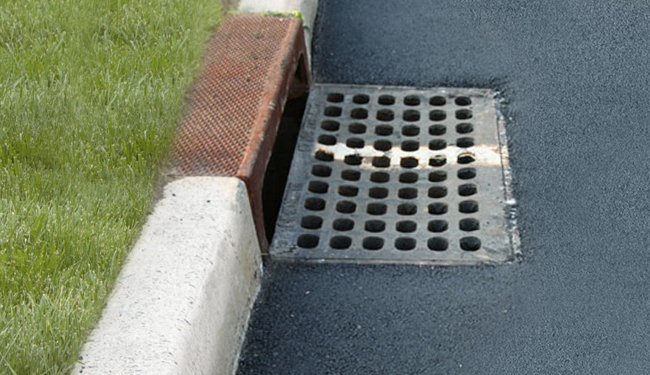 With over 30 years of experience of paving driveways, we have established the unique ability to provide the finest quality for your residential asphalt paving job. 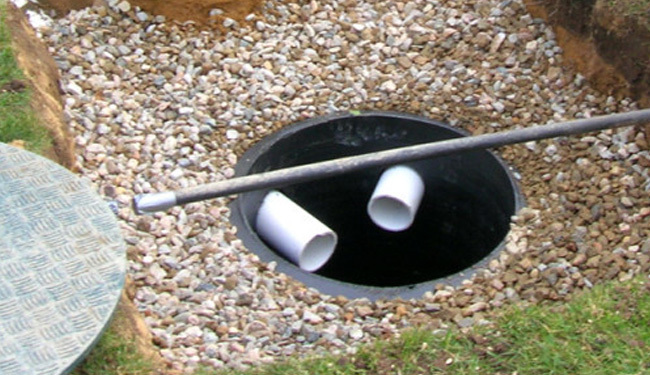 Coupled with proper preparation, residential asphalt paving equipment and knowledge. We have the most technologically advanced paving equipment and with it provide our customers with the regions highest quality work. 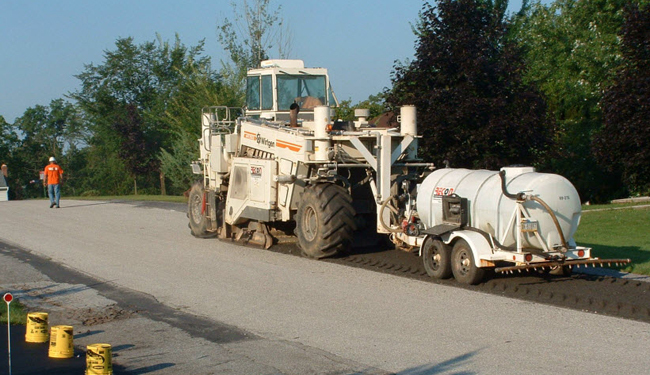 Whether protecting architectural, private roads and parking systems, Lenihan Paving and Excavating has proven its expertise for three generations. 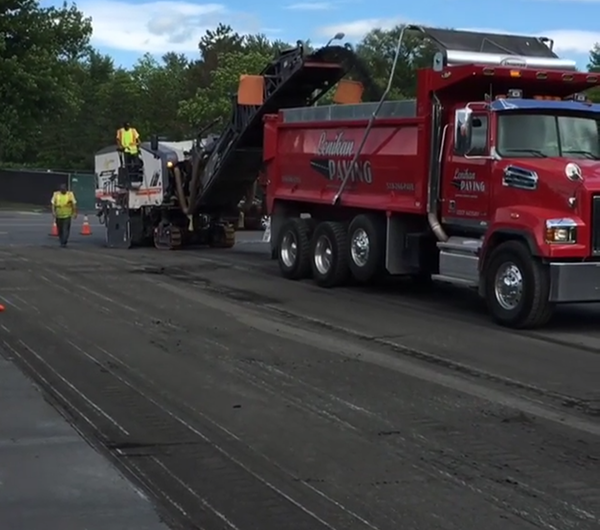 Justin Lenihan and his team of dedicated professionals are proud to offer the best available materials and products, honest competitive pricing and an excellent reputation throughout the commercial paving industry. Athletic Tracks, Athletic courts, Churches, Parks, Parking lots, Private Roadways, and New Constructions. 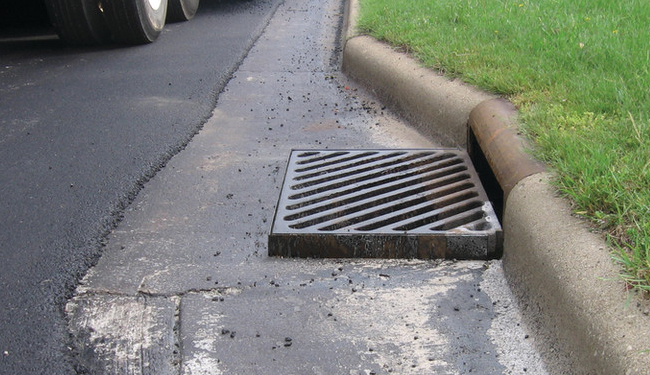 We can suggest innovative approaches to enhance the durability, efficiency and beauty of your new asphalt surface. 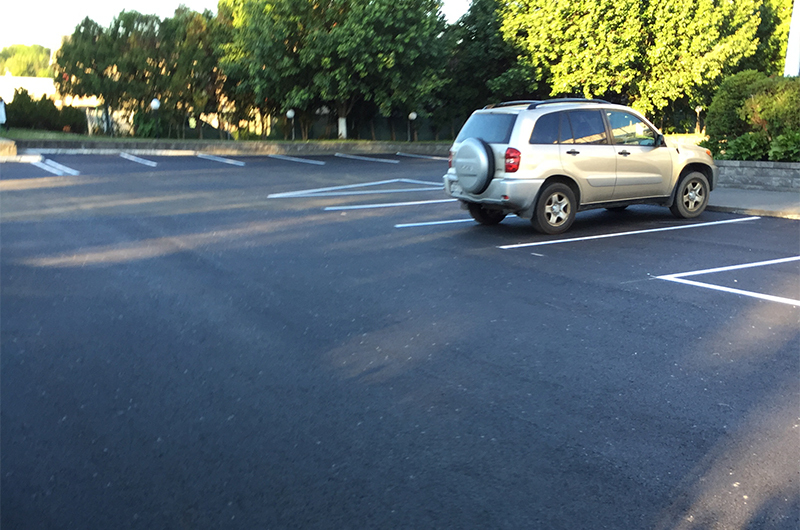 Whether you need striping for an existing roadway, or full construction for a new private road or a parking lot, our asphalt services are unmatched in NY.